NOTE: In addition to downloading the PDF, be sure to read the following for helpful information on best tool implementation. Time is money for manufacturers, which is why it’s important they foresee impending equipment failures. 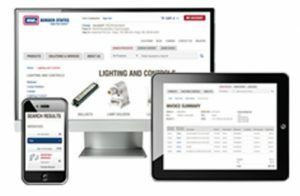 Using test tools to regularly measure key indicators on critical equipment helps technicians uncover the root causes of emerging failures, and in turn helps them minimize downtime, deploy key personnel and store the right spare parts. Monitoring tools vary in complexity, and many facilities mix and match depending on their equipment and scale of operations. What’s unique is technicians are repurposing preventive tools that have traditionally been used for proactive troubleshooting. Identify potential failures and related key indicators. Determine what measurements reduce the likelihood of problems. Find out how often equipment needs to be measured. Track the results, watch for trends and initiate repairs as needed. 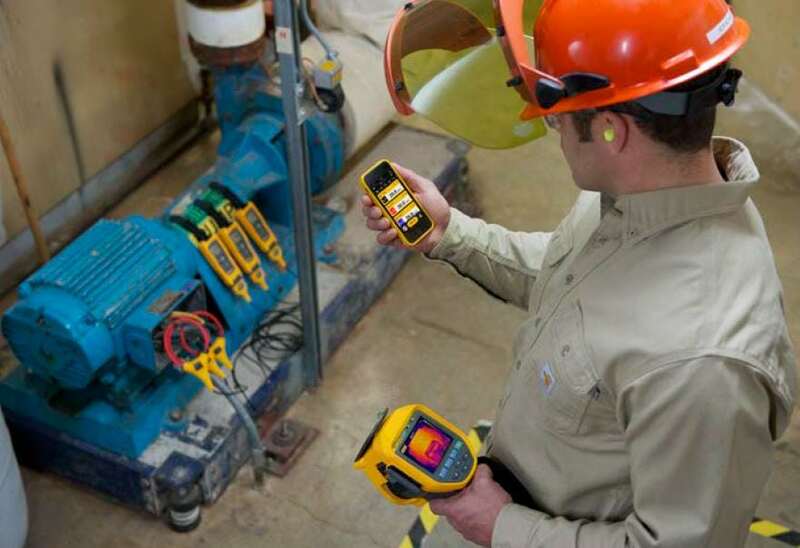 Use one data analysis system, such as Fluke Connect, so technicians and managers share the same equipment lists, histories, reports and work orders. Before you start using test tools for preventive maintenance, make sure you understand the limitations of each tool and the safety precautions that go along with it. Choose a digital multimeter rated for 1000 V CAT III/600 V CAT IV and a clamp meter rated for 600 V CAT III. Choose an insulation resistance tester with a minimum of 500 V output and resistance measurements to several gigaohms. Consider wireless test tools that let you take measurements from a safe distance. Make sure the voltage rating on your test probes matches your test environment.